A massive fire broke out on Friday at the furniture market in Mumbai's Oshiwara. According to media reports, 10 fire tenders have been rushed to the spot. 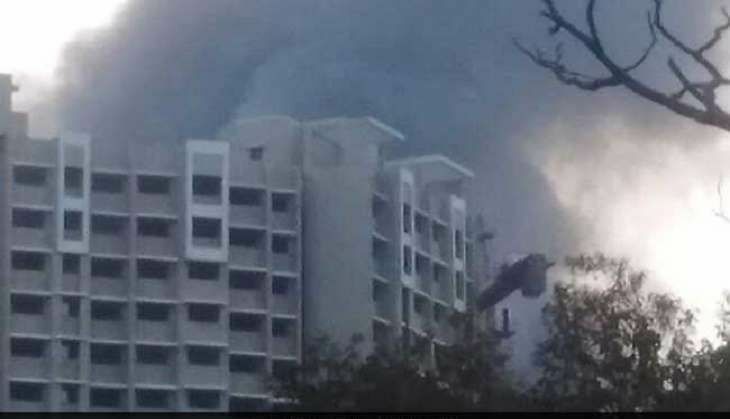 According to a NewsX report, following the incident, residents alleged that they heard a cylinder explode in the area. The fire is a result of two LPG cylinders exploding in the area. The furniture market is located close to Jogeshwari area. The slums located in close proximity to the area have also caught fire.